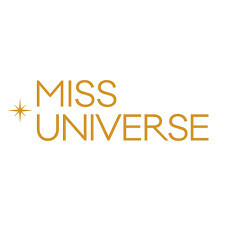 QUICK JUMP: Contestants Pageant Information How to compete in Miss Universe 1991? 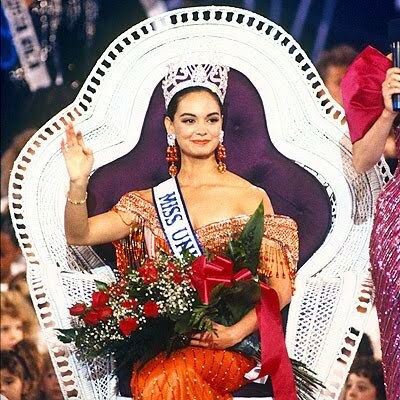 Miss Universe 1991 is Lupita Jones! The 40th Miss Universe 1991 pageant was held at the Aladdin Theatre for the Performing Arts on the Las Vegas Strip, USA on May 17, 1991. Miss Mexico Universe, Lupita Jones was crowned as Miss Universe 1991 by the outgoing titleholder, Mona Grudt of Norway. Seventy-three contestants comepeted in the 1991 Miss Universe Pageant. Top 10: Jamaica, France, Yugoslavia, Paraguay, Curaçao, USSR, Venezuela, Netherlands, USA, Mexico. Top 6: Venezuela, Netherlands, USA, Jamaica, Mexico, USSR.